Praise and Prayer – North American Baptists, Inc. Thank you to everyone who prayed for Cameroon over the weekend. We praise God that Sunday, the day of the elections, passed quite peacefully, for the most part. While there were some confrontations in the Anglophone regions of Cameroon which resulted in some deaths, it was not nearly as violent as some had predicted. However, Cameroon is still in uncertain times as the country waits for the official elections results to be announced sometime before October 22. Even then, it is likely that many will not recognize the results of the elections as legitimate, regardless of the outcome, so the potential for ongoing unrest and violence continues to be a significant concern. 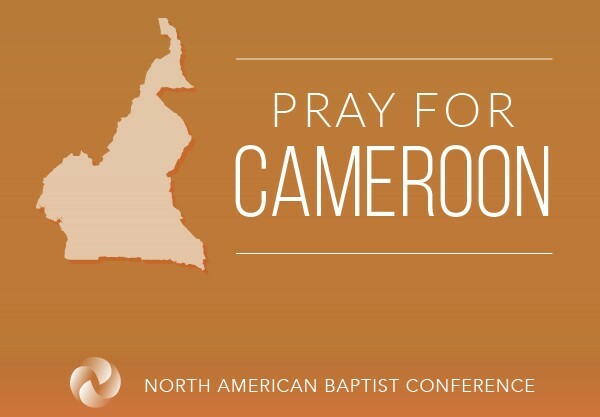 Please continue to pray for our missionaries who are faithfully serving in Cameroon even as you pray for our Cameroonian brothers and sisters in Christ. Pray that God would use His people and church to be catalysts of peace in the nation of Cameroon. 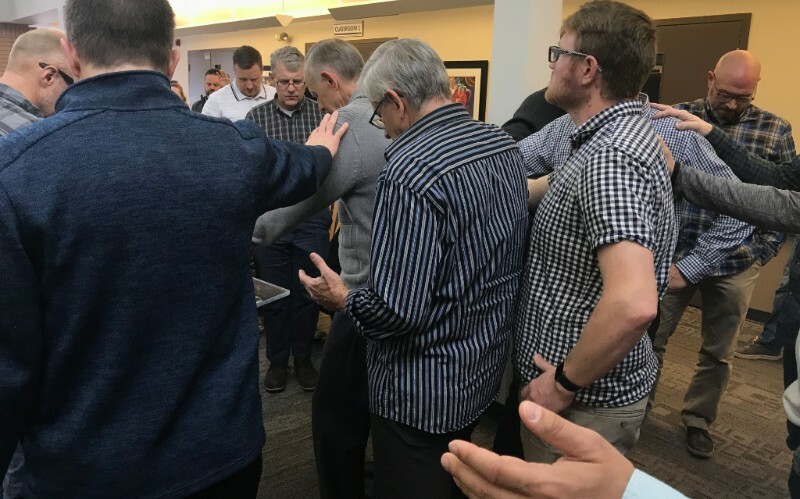 In the North American Baptist Conference, we want to honor our pastors well, which we try to do throughout the year, but we want to use the opportunity of October as Pastor Appreciation Month to celebrate the pastors in our NAB community, those who invest significant time, energy, and resources caring for others. Paul reminds us in 2 Thessalonians 3:1–2, “Finally, brothers, pray for us, that the word of the Lord may speed ahead and be honored, as happened among you, and that we may be delivered from wicked and evil men. For not all have faith.” Let’s pray for our pastors on a consistent basis, especially this month. We often do not know what they may be facing. Please take some time to reach out to your pastors to demonstrate your appreciation and gratitude for the ways in which they serve; encourage them and bless them. Pastors—thank you! We honor you; we love you; we lift you up! May God protect you and your family; may He continue guiding you in wisdom, carrying your burdens, imposing His grace and peace to the inner core of your being as you grow in Him and dig into His Word and Spirit. Chris Finchum, Citywalk Church, Yuba City, California. 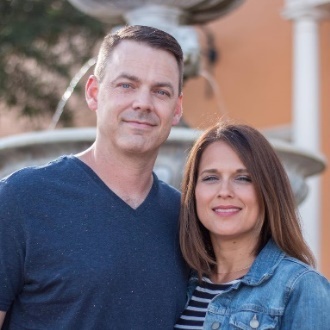 For the past twenty years, Chris and Laurie Finchum have been praying for God to send people to plant life-giving churches to Yuba City, Laurie’s hometown. The Holy Spirit prompted them while visiting family there in 2016 that they were the people they have been praying for. Citywalk Church is still gaining momentum, with plans to officially launch in January. Pray for the launch team, as they hope to reach one hundred people before January; pray they would be unified and spiritually growing continually. Pray especially for the community interest party that took place on October 7, in which they attempted to meet the community and share about the church. Visit www.launchcitywalk.com to find out more about the church.